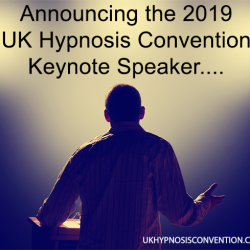 Speakers and Presenters from around the World will offer their insight and expertise on all things relating to hypnosis and hypnotherapy. 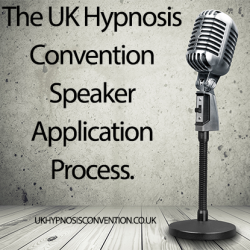 Three full days of informative lectures and pre and post convention workshops presented by experienced experts in Hypnosis and Hypnotherapy. Our primary aim is to promote the profession and as a result are open and accessible to ALL hypnosis associations, training schools and individuals. 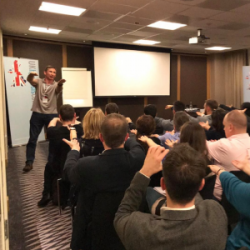 Offering an unparalleled opportunity in the UK to learn a broad range of methods and techniques taught by international experts. The main intention is to help progress the hypnosis related professions and expand the knowledge of all attendees. We provide a truly open and inclusive platform where everyone is welcome and everybody is encouraged to actively participate and engage with one another. The convention has proven to be an open, informal and friendly occasion, where everybody is equal and respectful of eachother and appreciative of different skill sets and views. 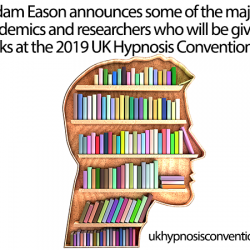 The organiser does not seek to promote their own professional interests during the convention, but rather pushing the agenda of sharing knowledge and promoting hypnosis. Our popular dinner last year helped to encourage an atmosphere of friendliness and cooperation and due to demand there will be another Gala Dinner on the Saturday night. Join us for THREE very full days of learning from some of the most knowledgeable names in the business. On Saturday night we all come together for the UKHC Annual Dinner & Key note presentation with Anthony Jacquin. Afterwards party till late with some of the biggest personalities in the profession. 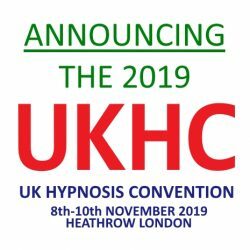 In addition to the three main days of presentations, the UKHC will be offering workshops from some of the most popular and in demand trainers in the profession. We work very hard to get the balance in creating a high quality event that is affordable and accessible to everyone. In this video UKHC organiser Adam Eason announces the keynote speaker for the upcoming event. 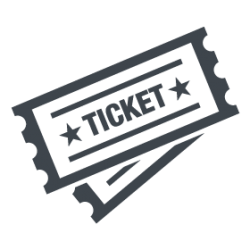 Remember, you can still get early bird priced tickets for a short while longer. Use the code EARLYBIRD for a 15% discount on the fees. This ends when we announce the speaker line-up. Would you like to play a bigger role in the UKHC? 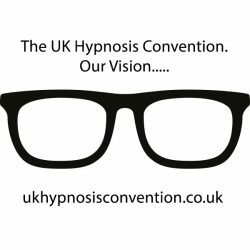 For any questions you may have regarding the Hypnosis Convention, please message us here and we will get back to you within 2 working days. Unless you are trying to sell us Web Site Services, Viagra or other stuff we don't want in which case we will ignore you.